This is it. IC², the future of IC. While playing it, you will feel right at home again, rediscovering most of the stuff known from IC. However, once you get your machines running, you will quickly notice how smooth and well-designed everything works now. Wiring is easier, batteries aren't as two-sided (on/off) anymore, new cables, rubber stuff, new machines, EVERYTHING was added. Create obstacle courses of Metal Poles and Rubber-Sheets, explore the Nether with an Electrical Jetpack or blow up whole landscapes at once by using the Dynamite-O-Mote. 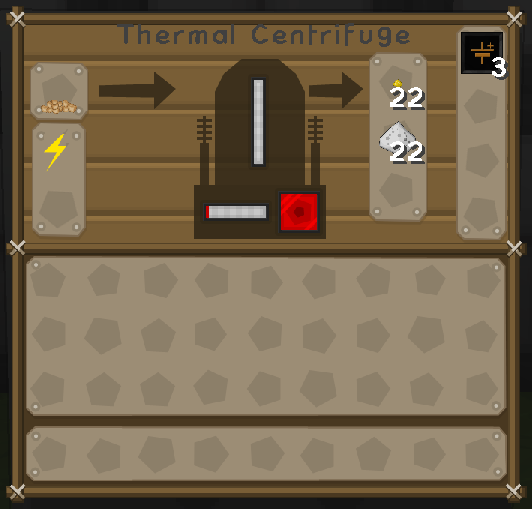 Or discover the much more complex mechanisms of Nuclear Engineering, blow up your hut or burn your hands. Or grab the rusty ol' Composite Vest, and start hunting Creepers with the new, almighty Nano Saber. It's up to you, it's MINEcraft after all. 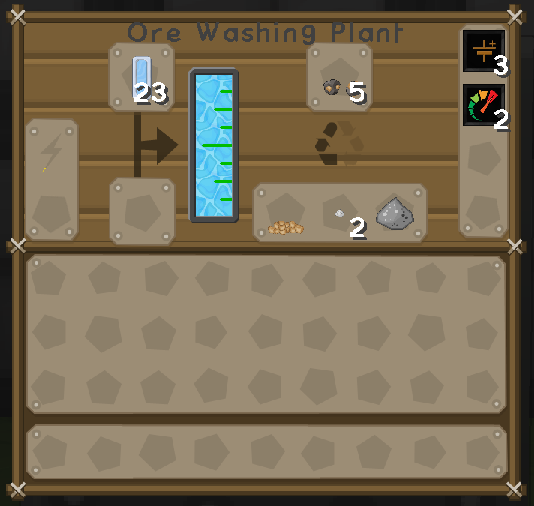 #Added: Heavy Water, Hydrogen, Creative Generator, Industrial Workbench and Batch Crafter blocks. Hydrated Tin powder, Iodine and Iodine Tablet. 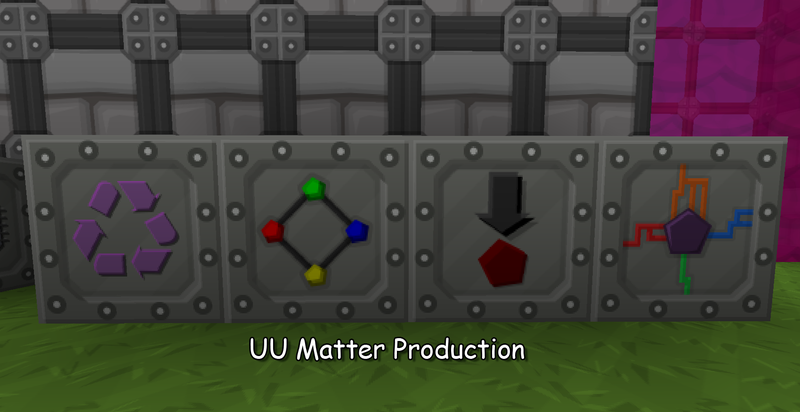 *Tweaked: The resource textures to be inline with the new textures supplied by Thermal Foundation. 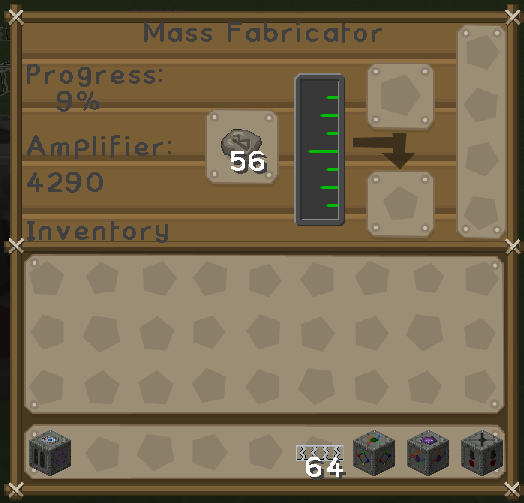 #Added: Stirling Kinetic Generator Block, Iridium Shard Item and GUI's for the new machine. #Added: More rods, RTG fuel, Uranium and Plutonium "gems"
#Added: Electric Motor and Copper Coil (loosely based off of the motor from RP2). *Updated: Moved some of the files around. Lots of stuff still missing. *Changed: Mining pipes to be properly textured, swapped the textures of Reinforced Stone and the Mining Drill "head"
#Major: Literally too many things to address due to the vast majority of textures being re-drawn for 512x support. Basic points are that most of the rounded corners have been removed. !Note: Haz-Mat Suit, Scuba Helmet and the Personal Safe have not been done yet. *Changed: Cables, cropnalyzer, scanners, credit to be more Sphaxy. Original textures by ruyan and Amon. Updated by pcmaster160, CadenDonuts, Timmie3054, Breuk, SPARKST3R and HanFox. 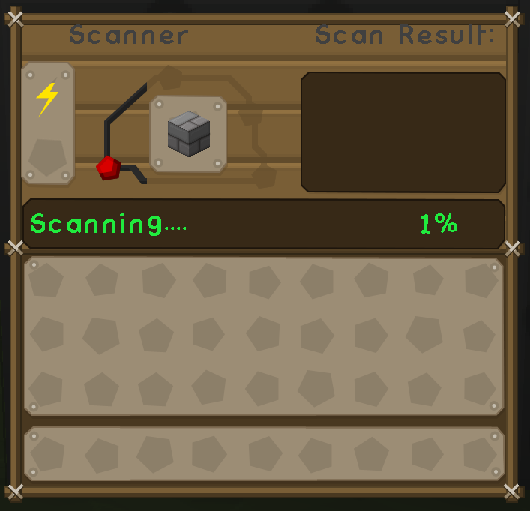 The issue I'm having is that the iron furnace is showing up as a pink/black jumbo of nasty - i haven't taken a look myself but it may be just a simple incorrect spacing in the png? Now that I really look, I guess I don't see a texture at all for it. 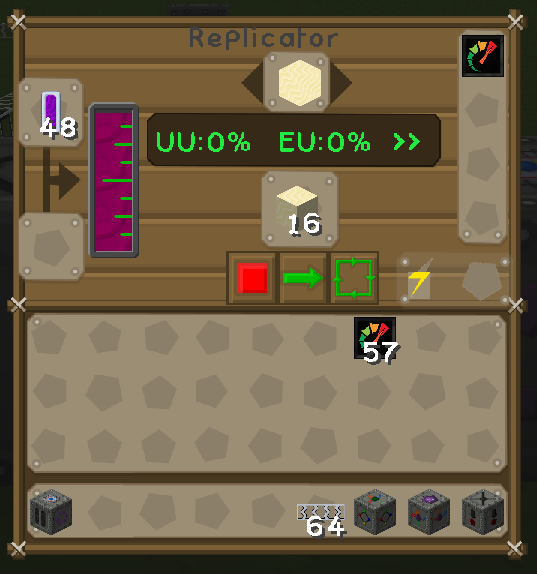 Edit: After looking - I have absolutely no idea even what file this GUI is from - but it's an IC2 block - I even looked in an older version to see if I could find it but it's just missing - weird. Last edited by HanFox on 15 Aug 2013, 19:04, edited 1 time in total. It is not a problem of texturepacks, but inner problem of IC2_lf_401 itself. As well, as problems with textures of IC2 armors. You could handle this wisiting [email protected] forum, and seeking out thread for this problem, somewhre in "support"
Added some more stuff to the Experimental version. Still got a while to go before complete. EDIT: Mostly done currently for v2 except some blocks and GUIs and boats. Install the mod or install the textures? If you need help installing the mod do a Google search for something like "minecraft installing mods". 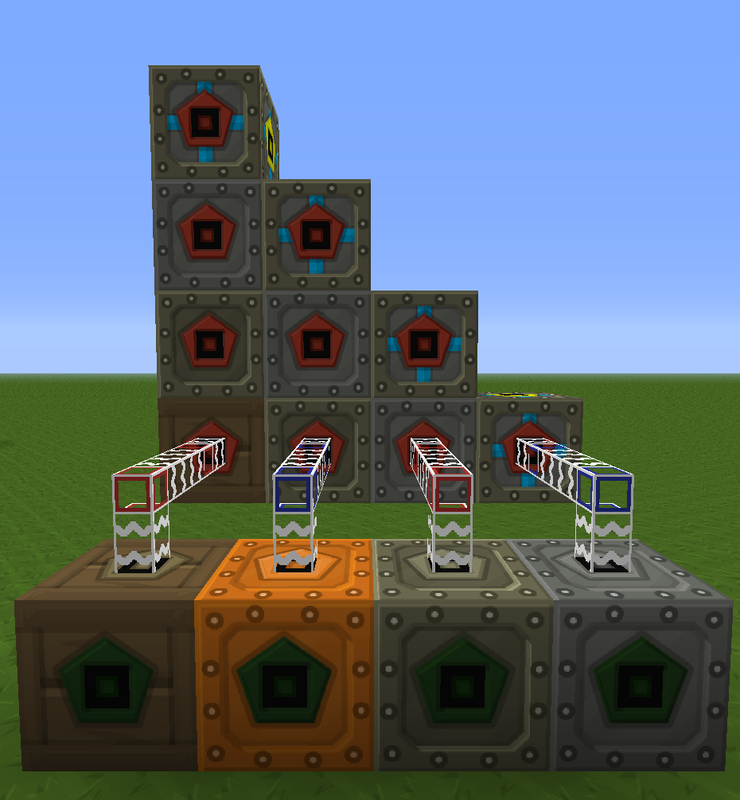 I've made a temporary patch for the new IC² transformers and energystorages. 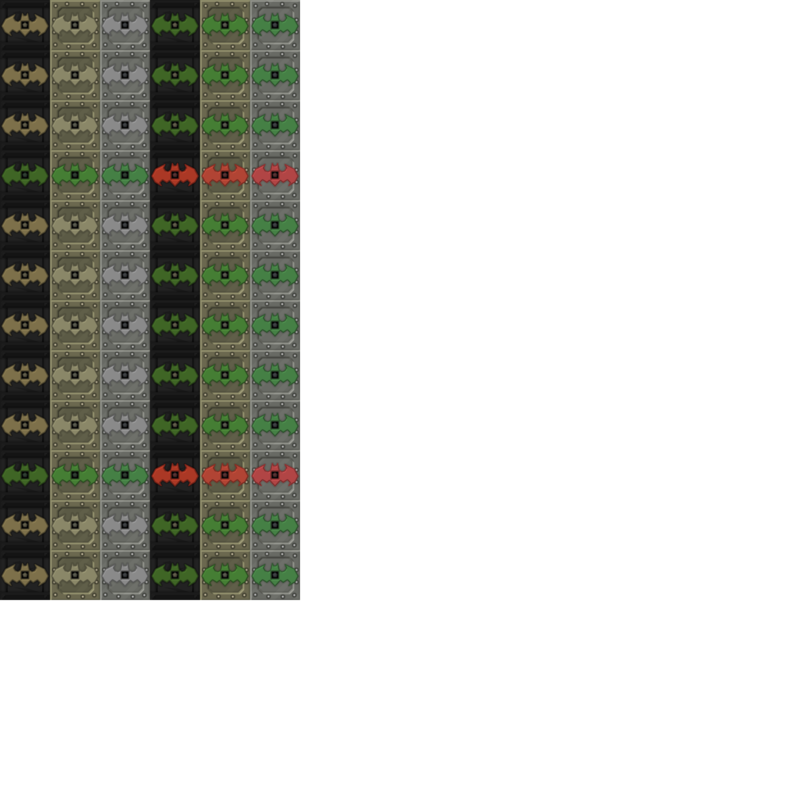 Normal inputs on Batbox, CESU, MFE and MFSU are grey, the outputs are colored. Transformer LV, MV, HV and EV have inputs and output colored and there active outputs have red / inputs have green dots. I was genuinely excited someone had engaged for once instead of just demanding updates, but sadly your concept is like the lazy stuff pcmaster and myself did for GregTech for the on/off (or was it low/high stuff?). I'll take a crack at updating IC2 properly this weekend. Hopefully get a tidier solution to the energy boxes. I already have a fuzzy idea about them. We shall see. Thanks for your input though. Thats right - it is lazy. State visability has not mutch room because it has to show up in every case. 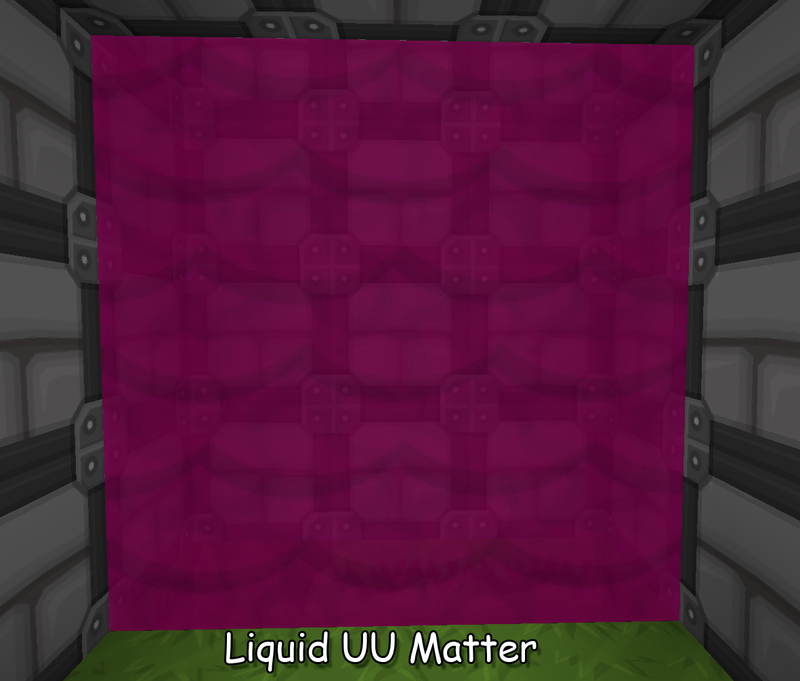 So it's not possible to show it in the middle of the texture. 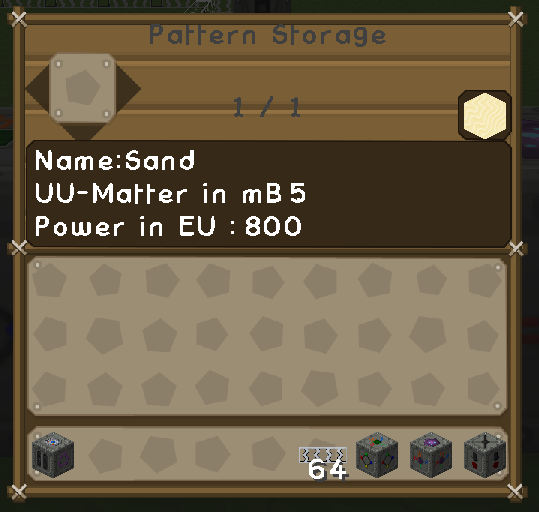 By the way, most of the item-textures has offsets from the old png's. 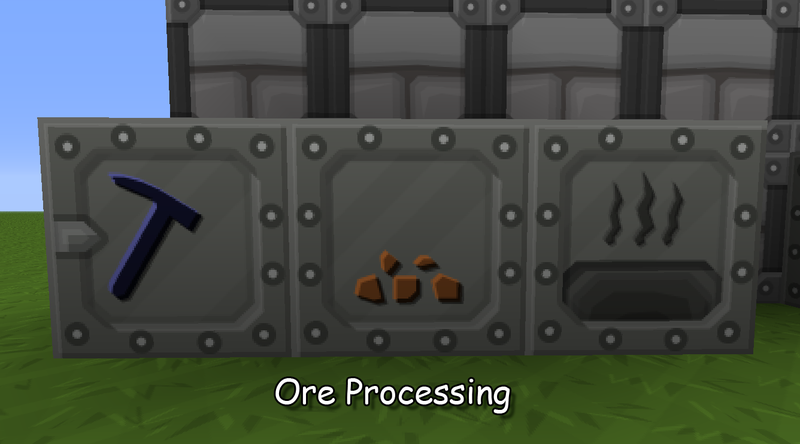 Thats why copper and gold cabel (items) shows up without a transparent background. I'm sure you will surprise us with a cool idea.